Our HR Workshop Planning team has put together an informative and interactive program that provides timely professional development on topics of interest to anyone involved with HR in independent schools. Topics range from practical day to day compliance concerns to those addressing a more strategic focus. Each session will be offered twice. Attendees can choose to attend two of the following three breakout sessions. Human Capital Consulting Practice Lead at HUB International Midwest Ltd. 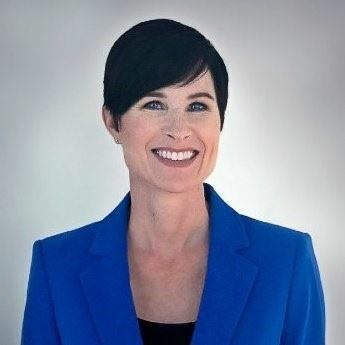 Currently Executive Vice President, Human Capital Consulting Practice Lead for Hub International, Andrea has over 26 years of human resource leadership and consulting experience across diverse organizations, and has a specialized talent for developing high-performing human capital programs and teams. She applies this extensive experience to help clients implement cost-effective, cutting-edge workforce strategies and solutions. Before joining HUB, Andrea led HR for the Northern California offices of Baker & McKenzie, LLP. Andrea has a Bachelor’s Degree from the University of Washington, with an emphasis in Industrial Psychology. She holds a Certificate from the Human Resource Executive Program at the Stanford University, Graduate School of Business, a Senior Professional in Human Resources certification from the Human Resource Certification Institute, and is a SHRM Senior Certified Professional. Thank you to Sponsor & HR Workshop underwriter Gallagher.